الموضوع في 'مهارات وابداعات حاسوبية' بواسطة مختار الجبرتي, بتاريخ ‏8 مارس 2012. 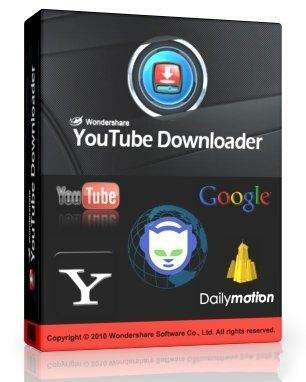 GetGo YouTube Downloader - a powerful and easy-to-use program that allows you to download video service YouTube, MetaCafe, DailyMotion with the possibility of conversion into formats such as MP4, AVI, WMV, MP3 and others. In addition the application allows you to convert downloaded videos for viewing on mobile devices like iPod, iPhone and PSP. To download the video you want to copy and paste the URL into the program of interest to the page and click "Start". * Download the video in the resolution of High Quality, High Definition 720P or Full HD 1080P. * Ability to convert downloaded files to the formats MP4, AVI, WMV, MP3. * Convert video for iPod, iPhone and PSP. * Download the files in multiple threads.